Weekend and afternoon shifts. 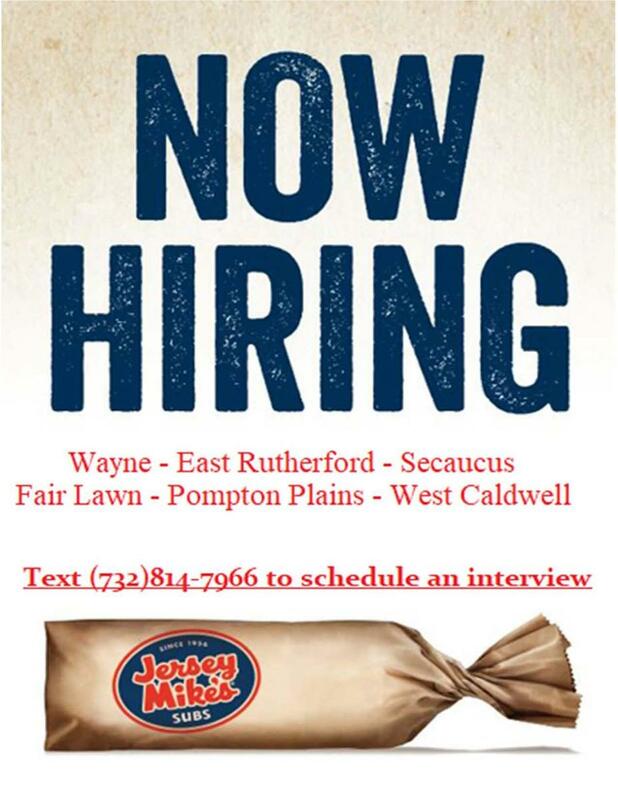 Please visit The Blimpie at 1277 Paterson Plank Road to fill out an application. Must be at least 16 years old. Secaucus Public Library is looking for a responsible student to run a homework group for four 6th grade students at the Secaucus public library (private room) ASAP. Make sure the children stay on task with homework, help with questions they may have, encourage creativity with assignments and projects. We would prefer someone interested in the teaching field, or that likes to work with children, upbeat and spunky, (fun times during homework) Monday-Friday for one hour daily. 3:00-4:00 or 2:45-3:45 whatever works best. The pay is 20$ an hour, get paid on Fridays . 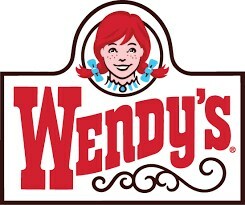 Wendy's is currently looking for new crew members for their Secaucus location (16 Meadowlands Pkwy). 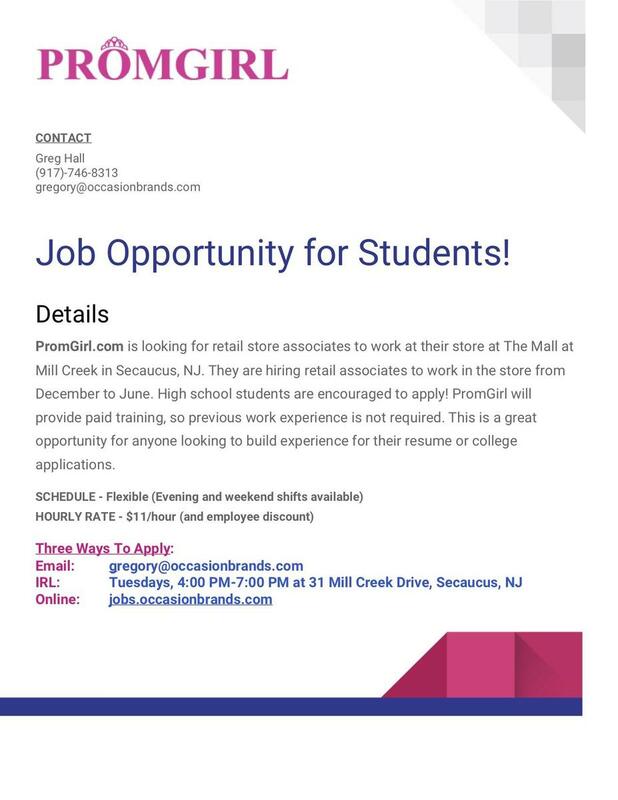 This is for students who may be interested in part-time employment. 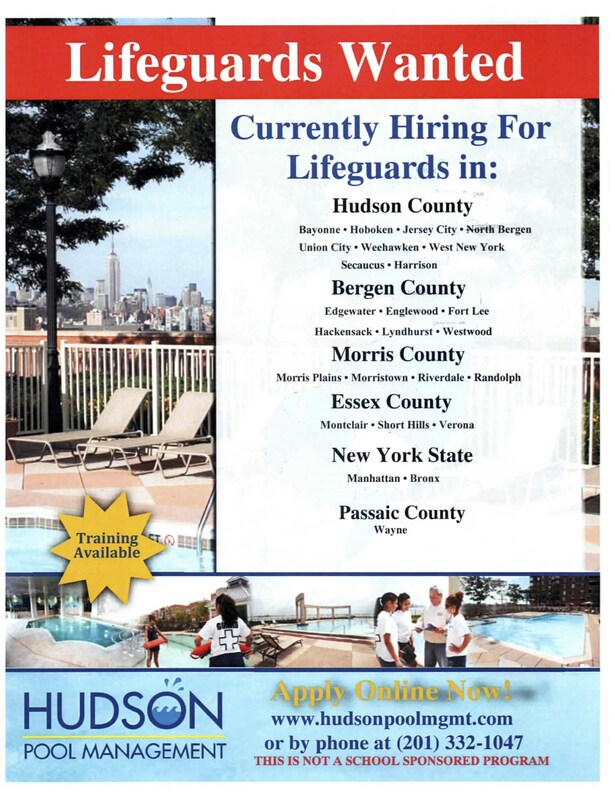 For more information please see this Flyer!